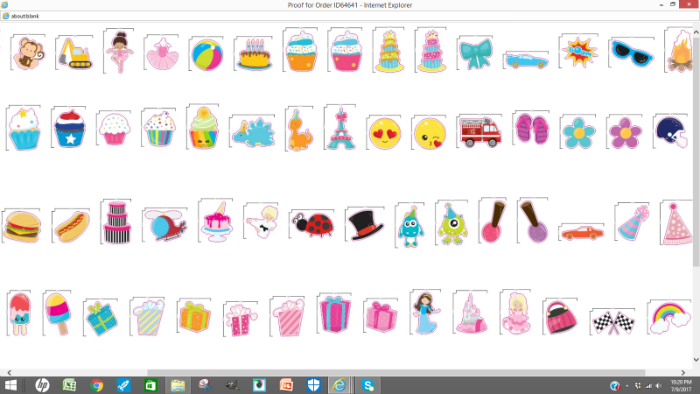 Grand Opening – Let’s Celebrate! 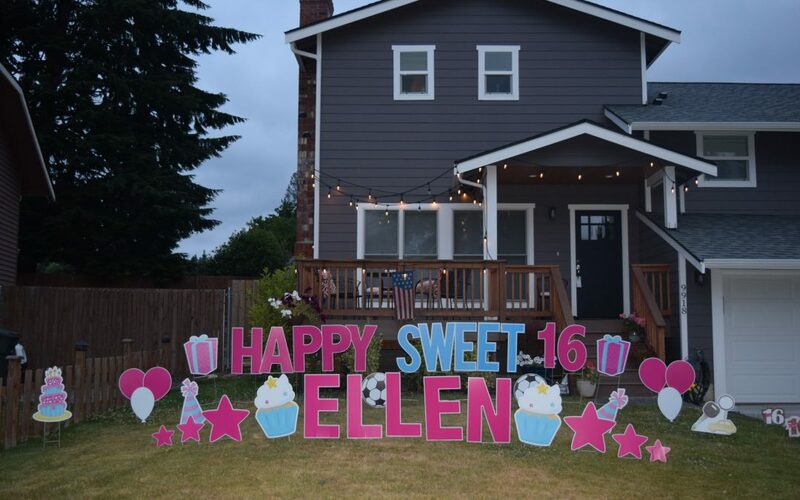 Make her Sweet 16 even Sweeter with Sweet 16 Birthday Yard Signs! Celebrate BIG with Yard Announcements! 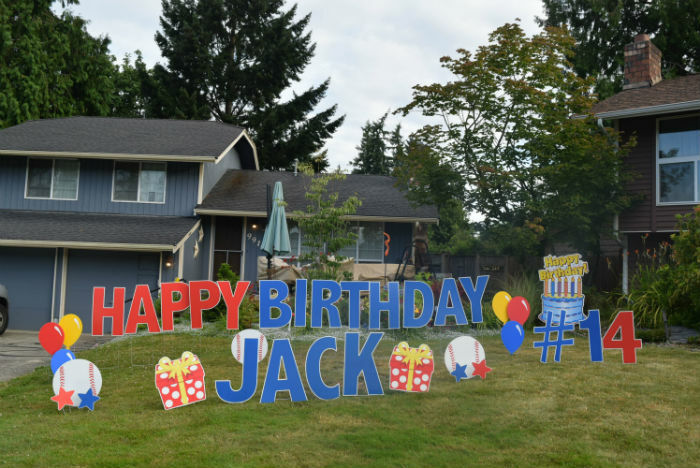 Birthday Yard Signs in Washington State – Such a Fun Way to Wish your Special Person a Happy Birthday! Hey Woodinville Falcons Class of 2019 – Celebrate graduation with our festive Graduation Yard Signs – They’re bigger and brighter than Graduation Banners! Birthdays are Better with a Yard Announcement! 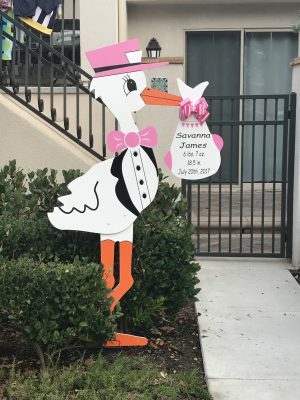 Choose from a Good Old Fashion Flamingo Flocking or Birthday Yard Signs! Yard Announcements in the community! Birthday Yard Signs, Special Event Signs, Graduation Yard Signs & More! Kathy Hamaker on Birthday Yard Signs & Congrats Grad Signs Make a FUN Memorable Gift – Great for Graduation Party Decorations too! Heather on Birthday Yard Signs & Congrats Grad Signs Make a FUN Memorable Gift – Great for Graduation Party Decorations too!